Mark Labbett is a British television personality best known for his role in the game show ‘The Chase.’ Check out this biography to know about his childhood, family life, achievements and fun facts about him. Mark Andrew Labbett is a British television personality best recognized as Chaser on ITV’s game show titled ‘The Chase’ in the United Kingdom. He first appeared in the show in 2009 and has since contributed to the American version as the sole Chaser in 2013 as well as one of the five Chasers on the Australian version since 2016. A regular in quizzing competitions and television quiz shows, Labbett has participated in the game shows ‘BrainTeaser’, ‘Countdown’, ‘SUDO-Q’, ‘Who Wants to Be a Millionaire’, ‘Only Connect in’, ‘The National Lottery People's Quiz’, ‘Are You an Egghead’ and ‘University Challenge’. Ranked 81st in World Quizzing Championships in 2012, the American, lovingly called ‘The Beast,’ has also contributed to shows like ‘Mastermind’, and ‘Sugar Free Farm’. An inspiration to several people, especially youngsters, Labbett is known to possess high degrees of intelligence and smartness. He also has hundreds of thousands of fans on Twitter. 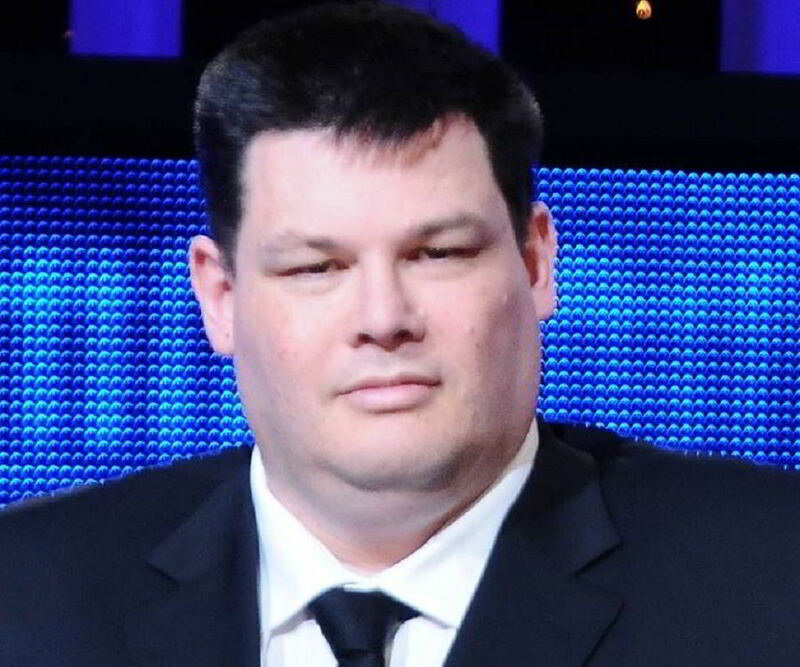 Mark Labbett initially taught in secondary schools such as Cove School in Farnborough, where he served as a supply teacher in physical education and maths. He then became interested in quizzing. In April 2001, he, along with his team, competed in the Jumbo Quiz and won a weekend in Paris. Currently, Labbett serves as a question writer at the quiz company, Redtooth. As far as his television appearances are concerned, Labbett first appeared on the quiz program ‘Mastermind’ in the year 1999. The following year, he again appeared on ‘Mastermind’ as well as in another game show ‘Countdown’. 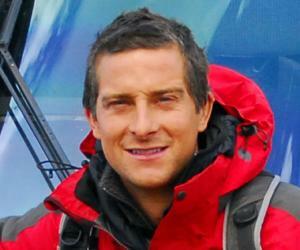 In 2004, he participated on Channel 5’s ‘BrainTeaser’ and won £500 there. A year later, he won £1,500 on a game show titled ‘SUDO-Q’. Labbett also won £32,000 in ‘Who Wants to Be a Millionaire’ during that time. After this, he led his Welsh quiz team in European Quizzing Championships and obtained the fifth place. Then in 2009, the British player, along with his team, won BBC Four's ‘Only Connect’. The same year, Labbett became one of the Chasers for ITV’s ‘The Chase’. He then served as the only chaser on the American version of this game show in August 2013. Three years later, he participated in the ITV series titled ‘Sugar Free Farm’. Labbett’s other TV appearances include ‘The National Lottery People's Quiz’, ‘Are You an Egghead?’ and ‘University Challenge’. He is also seen as one of the five Chasers on the Australian version of the game show ‘The Chase’ alongside UK Chaser Anne Hegerty. 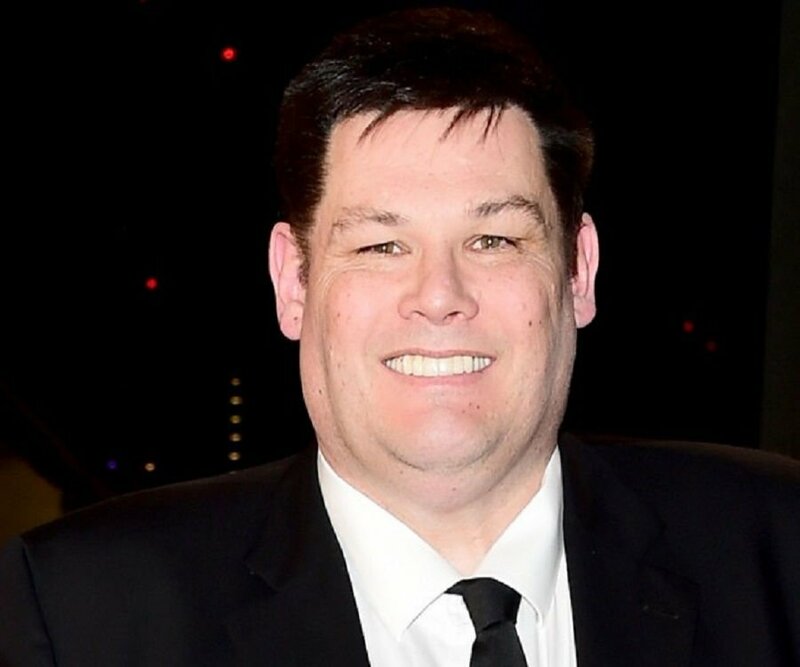 Mark Labbett was born as Mark Andrew Labbett on 15 August 1965 in Tiverton, Devon, England, to Carolyn and Jon Labbett. 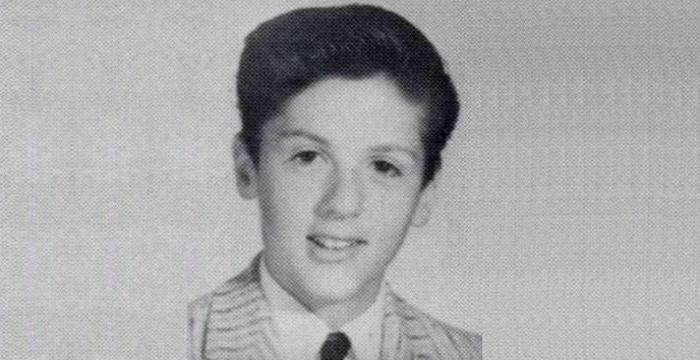 He has two younger brothers named Paul and Philip. He attended Exeter College, Oxford and obtained his Master of Arts degree in mathematics from there. Later on, Labbett received his Postgraduate Certificate in Education in secondary education from University of Exeter. He also attended University of Glamorgan (currently University of South Wales) and obtained his legal CPE and LPC qualifications from there. Labbett married Katie, who is his distant relative and 27 years younger than him, in October 2014. As of now, the couple has a son.